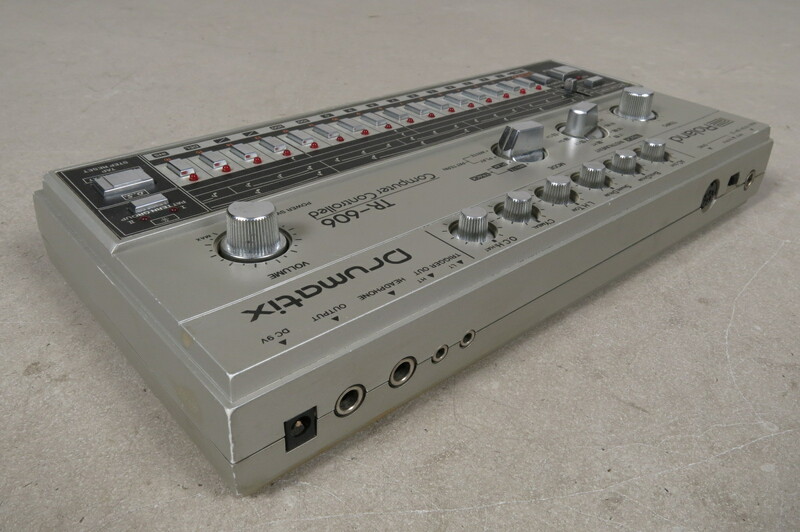 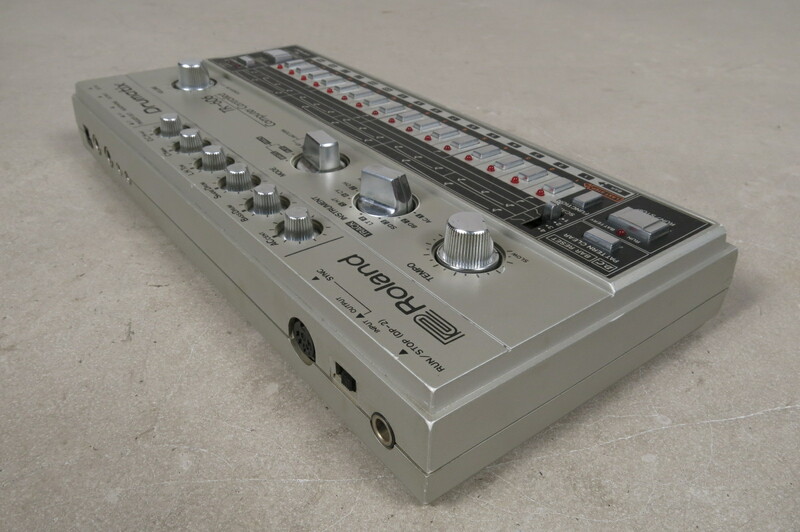 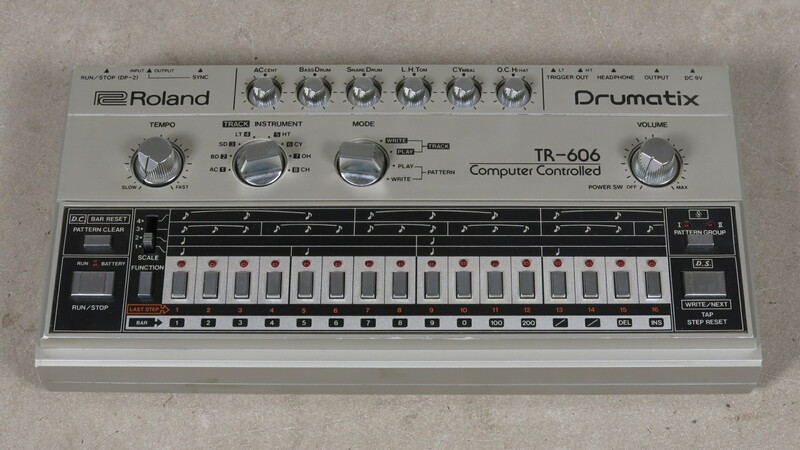 Roland TR-606 Drumatix drum machine available for sale! 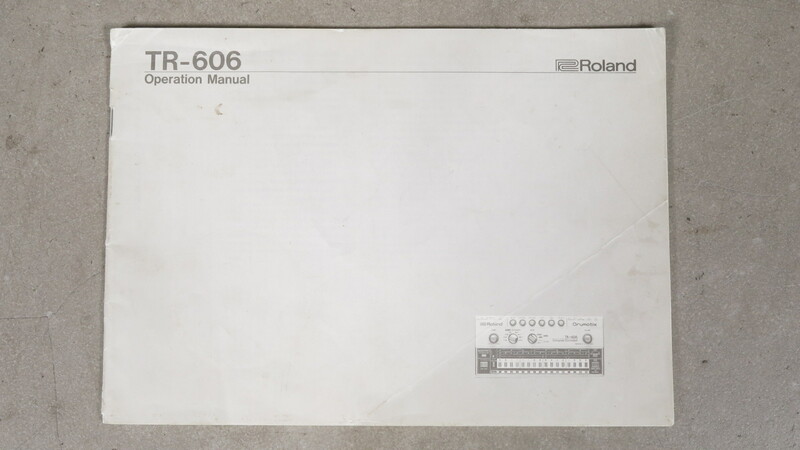 It's complete with the owner's manual, softbag and psu adaptor. 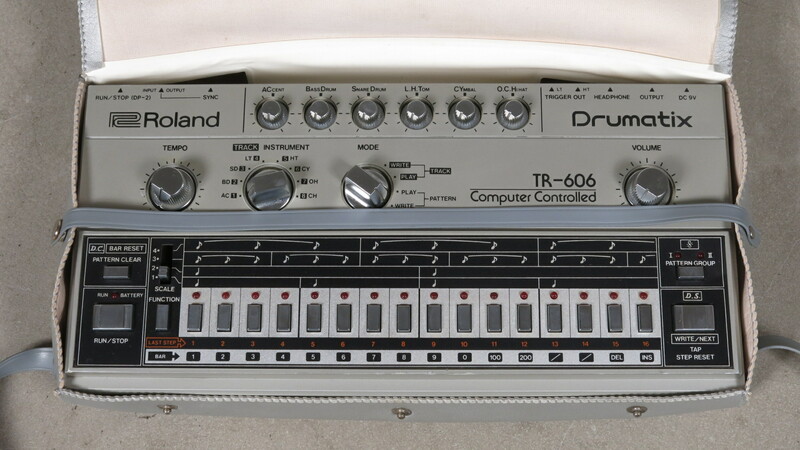 The TR-606 sounds very cool and is a great addition in your analog studio. 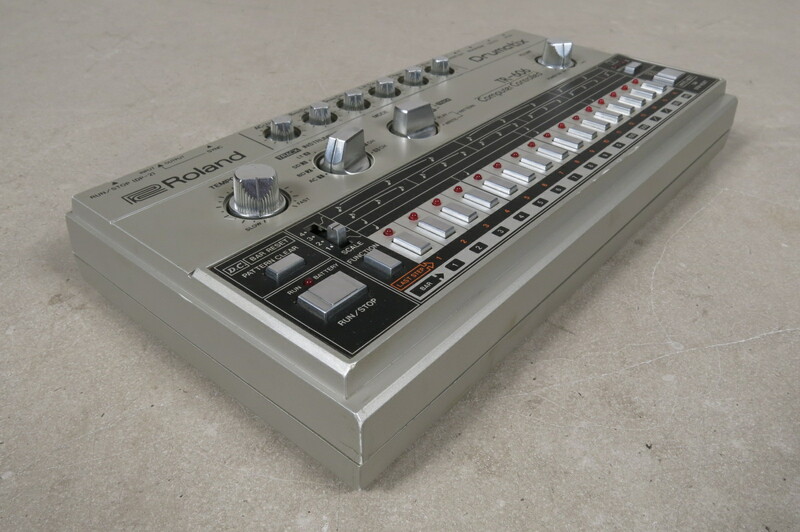 It has two trigger outputs and it can be synced to another vintage Roland drum machine or the TB-303. 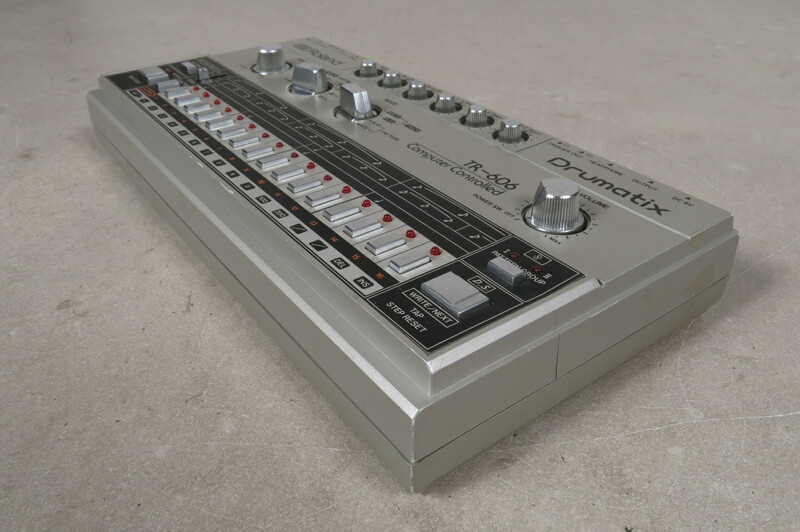 Cosmetically this one is in used condition. 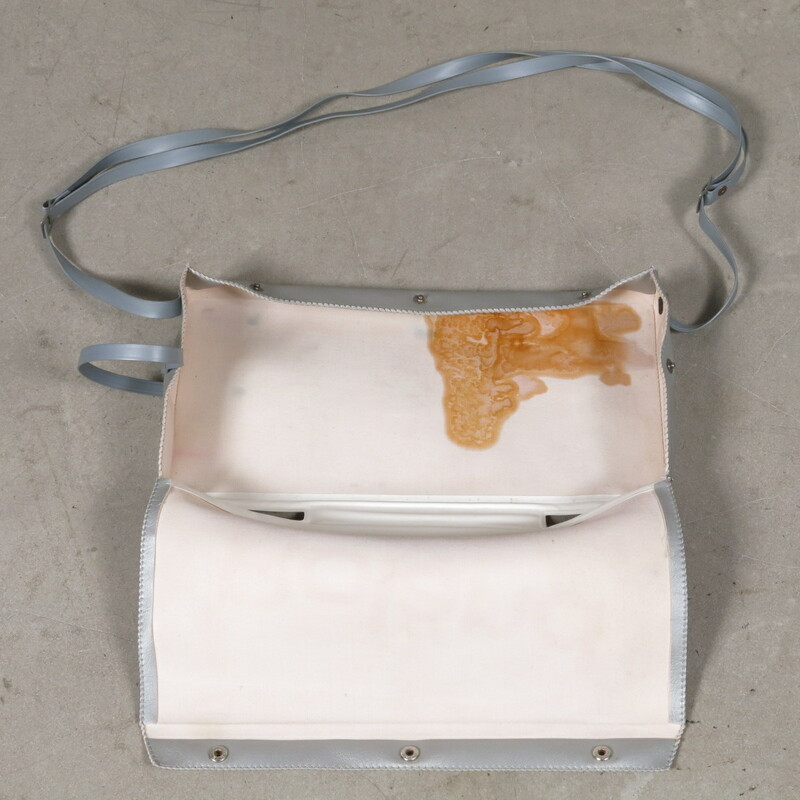 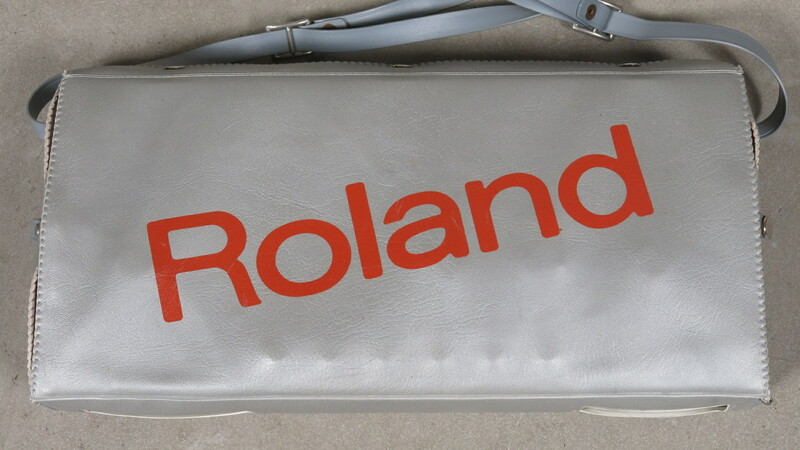 The bottom is discolored and you'll see that also in the softbag. 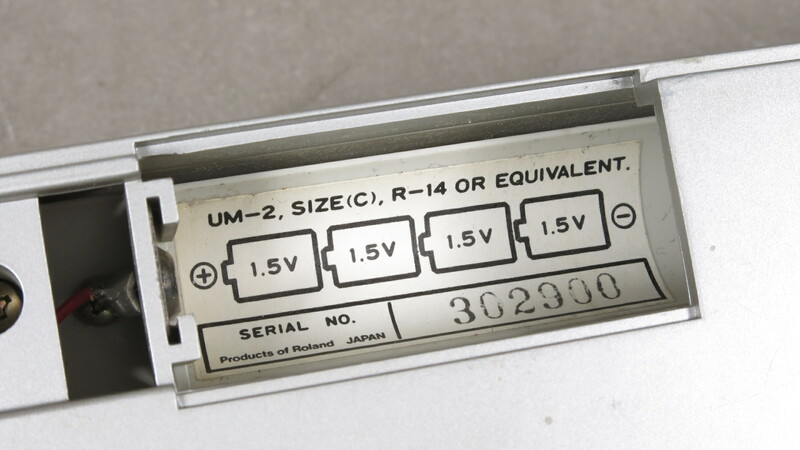 The front panel is in nice condition. 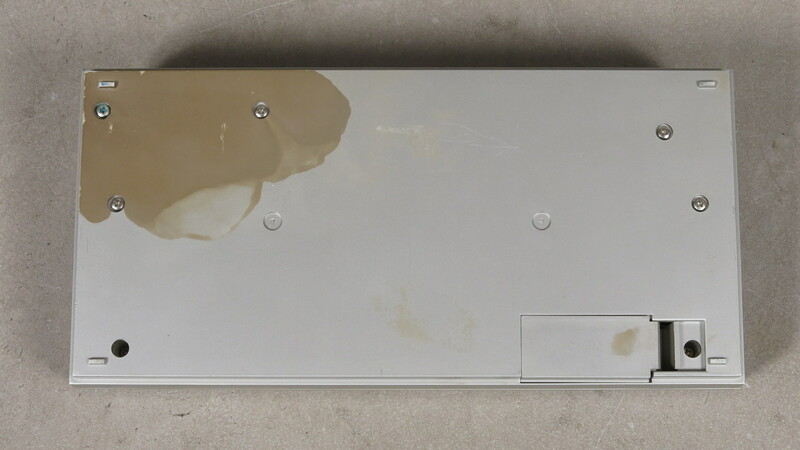 Please check all the photos for a good overall impression of the condition.